Side loaders are designed for speed of operation, safety and ease of loading. Side loaders require a vehicle pre-trip safety and operational inspection, the same as other vehicles. The operator must have a good attitude about accident prevention and vehicle operating procedures. The program focuses on vehicle operation with emphasis on safety. This program that we developed is to teach you safe working practices that will protect your safety and health and your co-workers. Controlling Exposure To Bloodborne Pathogens - New methods of infection control were established to prevent the occupational spread of HIV and Hepatitis B viruses, both leading to very serious diseases. On March 6, 1992, Federal OSHA's new "vertical standard," 29 CFR 1910.1030 became law. 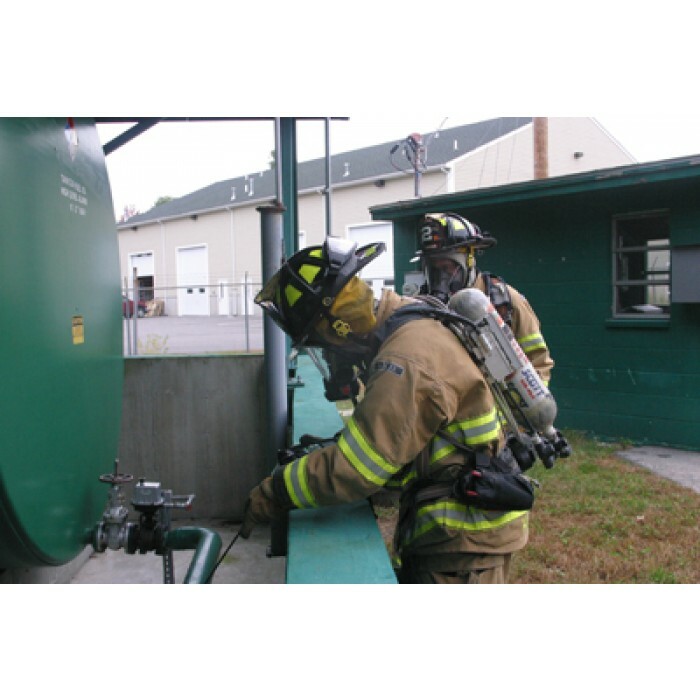 Treatment Plant Safety - Treatment plants are one of the most important parts of society�s infrastructure. For without the purification of water and treatment of waste water, the way we live as a nation would not be possible. Roll offs carry a large load and are a large part of business. 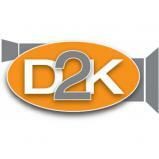 They have the potential of causing serious injuries or property damage if not handled properly. It is important to continue improving safety awareness and accident prevention. This program covers the operation of roll offs with emphasis on safety. A large portion of the accidents in the solid waste industry occur while backing. There is no good excuse for a backing accident. It is difficult to see and the vehicle is difficult to maneuver. 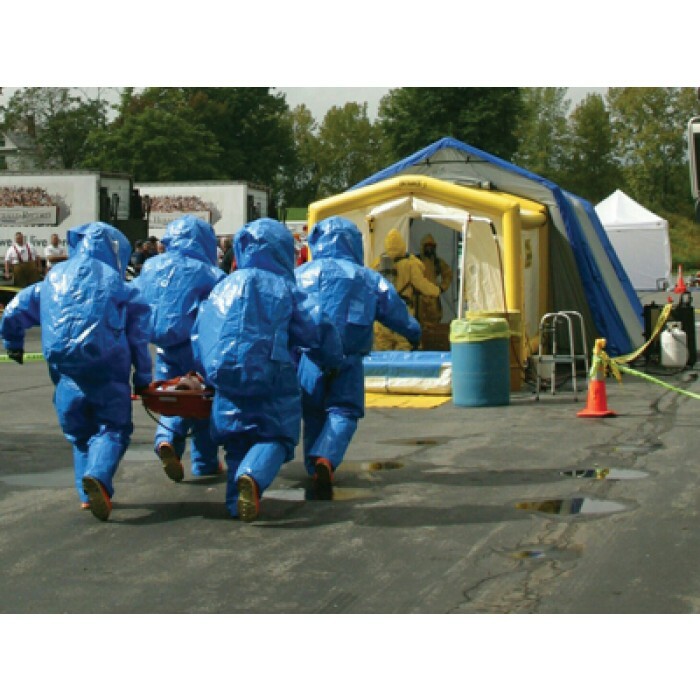 In this program we tried to cover every backing situation or hazard you may face. The equipment you use must be inspected before you use it every time � it�s the law. A proper inspection protects you and those working around you by ensuring that the equipment you are using is mechanically safe. This program focuses on how to perform a thorough and accurate pre-shift inspection. This video training program focuses on preventing slips and falls from trucks. Workers who do not pay attention on the job or try to take shortcuts cause the majority of accidents and injuries. Zero accidents and injuries are the result of teamwork by everyone working in the landfill. The program is for temporary landfill workers with emphasis on the basic rules of safety. This program focuses on residential pick up of solid waste, the hazards you can expect to encounter, and best practices to avoid and prevent accidents while on the job. 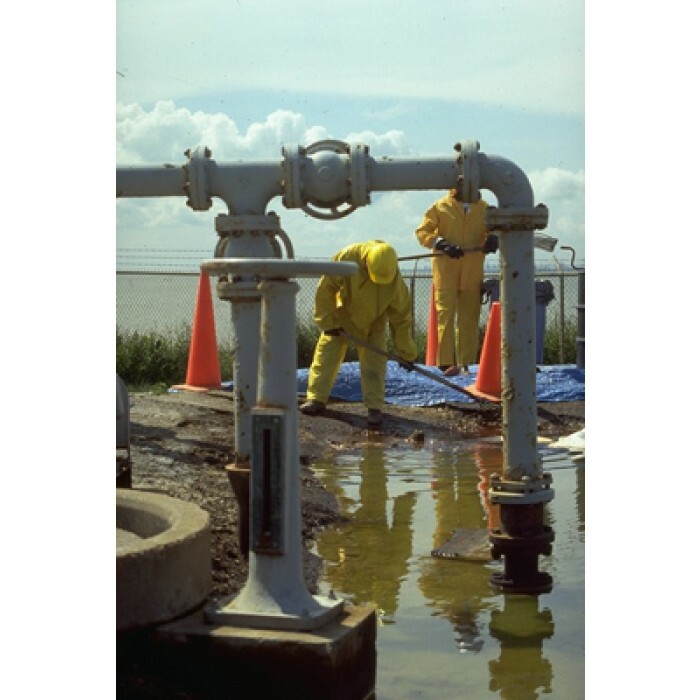 You will learn about proper procedures for monitoring employee exposure to hydrogen sulfide, signs and symptoms of exposure and how to protect yourself and others from hydrogen sulfide. 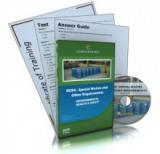 Hydrogen Sulfide Training - Hydrogen sulfide is a by-product formed by decaying organic matter. Hydrogen Sulfide can be found in oil or gas operations, mining facilities, sewage, wastewater treatment plants, landfills, public utilities, and other places. Because Hydrogen sulfide is so dangerous, your employer is required to follow certain safety standards such as monitoring the air in your workspace and providing engineering controls. Use this on-demand webinar to learn how your organization can take advantage of the latest stormwater management technology tools to cost-effectively improve your strategy in coping with regulators� increasingly strict demands. Dump Truck Safety - Of all the vehicles found on construction, maintenance, and public works, the dump truck is without question the most versatile. In addition to the all familiar carrying, dumping, and spreading of loads, this highly versatile equipment can be outfitted with a wide array of attachments to make it, without question, the workhorse of the job site. 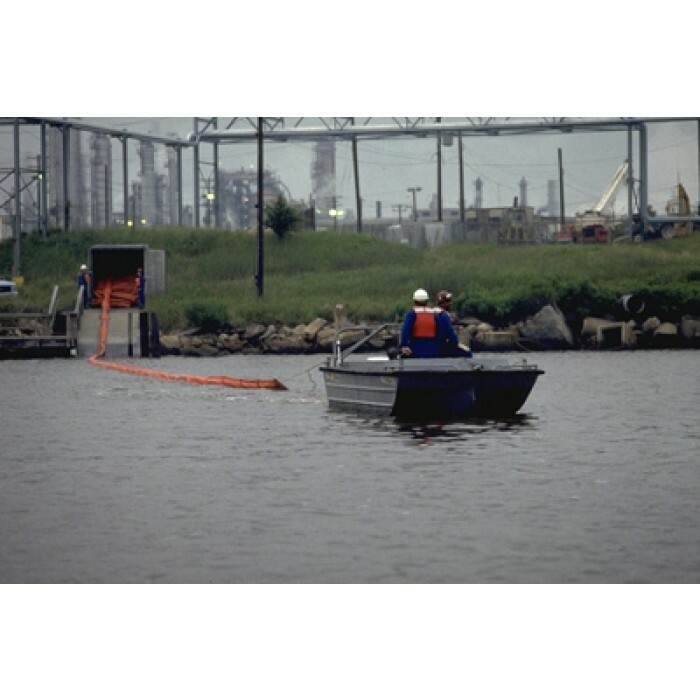 This informative training video focuses on the ecological impact of oil spills on land and along the shoreline. PPE - It’s Not Your Call – Safety glasses, face shields, ear plugs, steel toed shoes, gloves, hard hats, respirators, they are called PPE for personal protective equipment. Your company has the responsibility to identify what PPE can best protect you from hazard and risks associated with your facility and your specific job duties and responsibility. When EPA and state inspectors come to your facility one of the first items they check is the condition of your hazardous waste containers. Following the myriad of federal requirements? If not, you face civil penalties of up to $32,500 a day you are not in compliance! 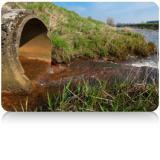 Train your employees about the National Pollutions Discharge Elimination System (NPDES) permit and its requirements. Some hazardous wastes can be safely recycled. Recycling is an excellent way to manage hazardous waste if it can be done legitimately because recycling can avoid environmental hazards and protect natural resources. 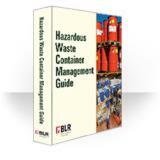 Train your employees about the storage, container labeling, handling, and spill cleanup of universal wastes.